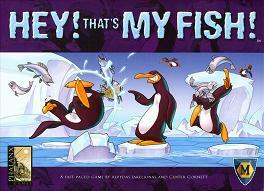 This 576 card set was developed by Cactus Game Designs Inc for players who are familiar with the Bible. 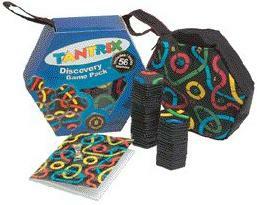 It is based on the original Apples to Apples card set for ages 9 to adult. The vast majority of the red card titles are Biblical persons, places, things and events. The text on the cards is either a scripture reference or other information about the title. As an edition of Apples to Apples, this game can be played on its on. 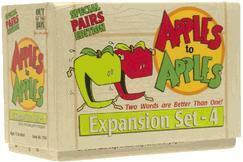 Other Apples to Apples editions and Expansion Sets can be combined with this set for even more combinations.